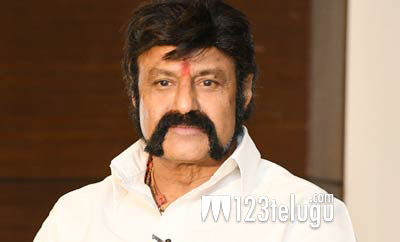 Reputed channel bags NBK101 satellite rights? It is already reported that Nandamuri Balakrishna’s ongoing project under Puri Jagannadh’s direction is going on at a jet speed. The unit had recently completed a long schedule in Hyderabad and will soon be leaving for Portugal for a 40-day schedule. Now, the latest buzz is that reputed entertainment channel Gemini TV has bagged the satellite rights of this film by offering a fancy price of about 9 crores. Shriya Saran and Muskhan will be seen as the heroines in this gangster drama. Produced by Anand Prasad, this as-yet-untitled flick has music by Anup Rubens.